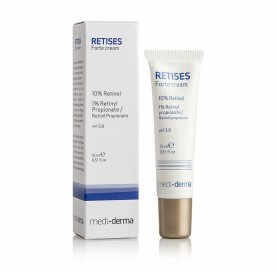 For treating skin aging manifestations, hyperpigmentations, and distension stretch marks. 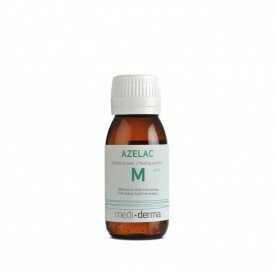 For treating skin aging manifestations, hyperpigmentations, and distensión stretch marks. 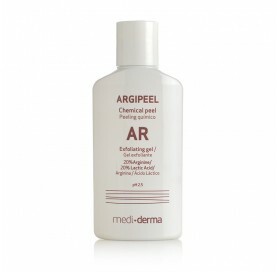 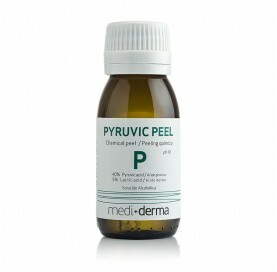 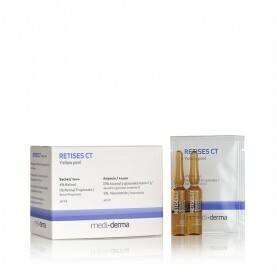 Acne, hyperpigmentations, rosacea and photoaging.